Since year 2010 the rooftop of Department of Computer Science has been a busy workaround for scientific experiments at the University of Helsinki. The location was first used for studying whether it was possible to cool computer servers with the hash Finnish winter air. Turned out that it was. 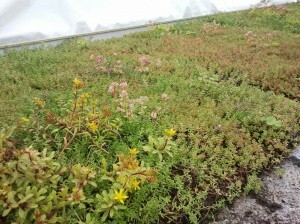 Dr. Mikko Pervilä (DBLP) continued his experiments by building a low-cost greenhouse to accompany his icy server rack. And flocking came the academic chili farmers. He’s the one in yellow overalls. Yes we have snow in Finland. 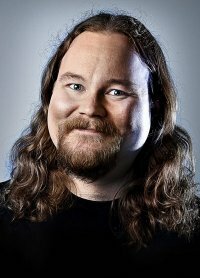 After two years of hot research topics and hefty harvests Dr. Pervilä dismantled the final server from his rack and ended his work at our Department. Future of the research laboratory was left open. On May 2014 we launched opportunity to study what may become the next big thing after the invention of WWW. 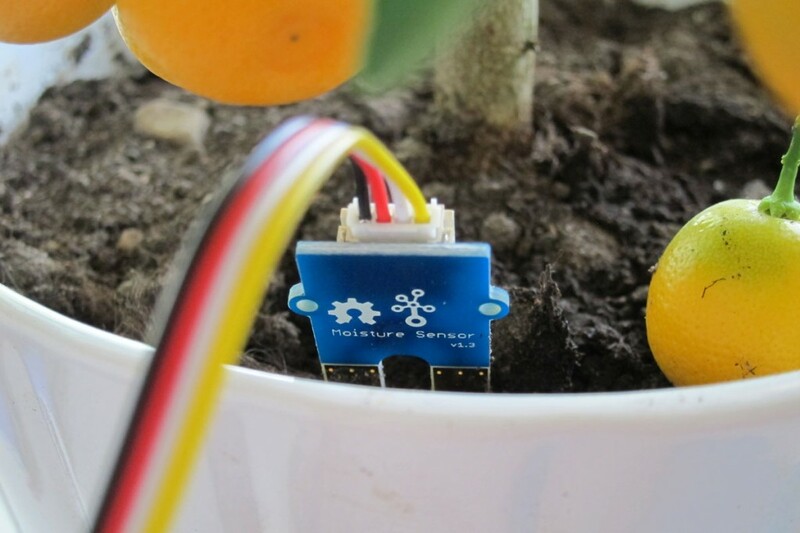 Our fresh and green IOT course was and will be held in 2015 at the urban rooftop gardening spot with enthusiastic group of Computer Sciencentists. 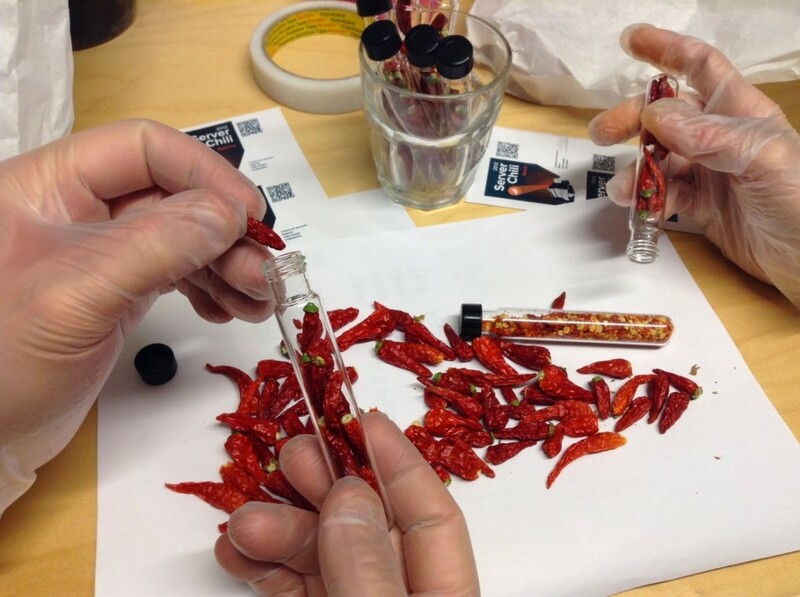 This blog tells the small story of the courses arranged 2015-2016, where participants created prototypes for systems for helping the chili growers to work together. Fifth Dimension has an ongoing research at the location. 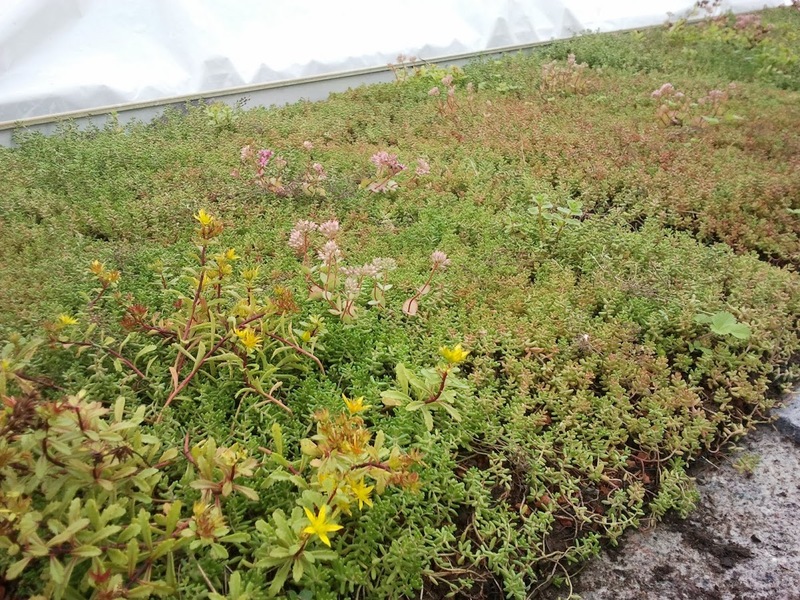 They study how green roofs can help urban environments and energy efficiency. Isn’t that awesome? This entry was posted in Yleinen on 17.9.2014 by Hanna M K Mäenpää.